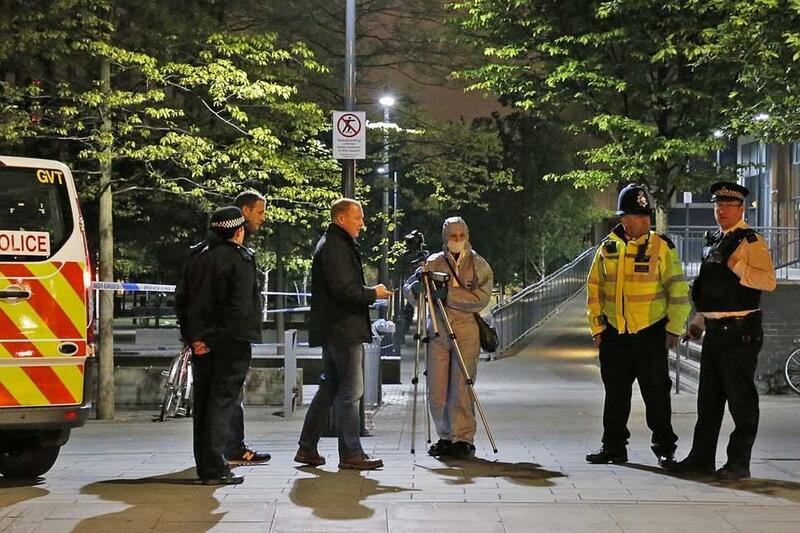 A man was shot in the leg in Hampstead Heath on Sunday evening. Virgin Atlantic Launches London To Tel Aviv Flights Simple FlyingBack in December, Simple Flying reported that Virgin Atlantic was rumoured to launch a new route. This new route would travel between London and Tel Aviv. Theresa May has effectively rejected Jeremy Corbyn's Brexit demands by expressing her confusion over his stance on a customs union. 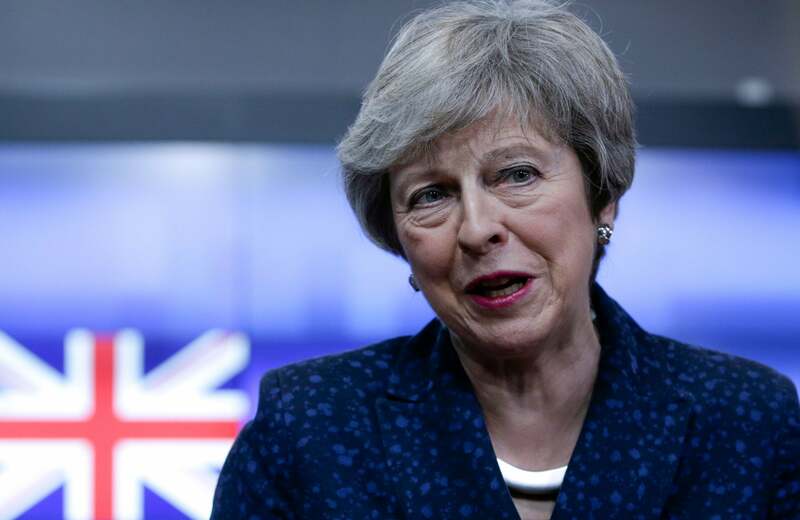 Theresa May has responded to Jeremy Corbyn's Brexit demands by expressing her confusion over his stance on a customs union and calling for further cross-party talks. 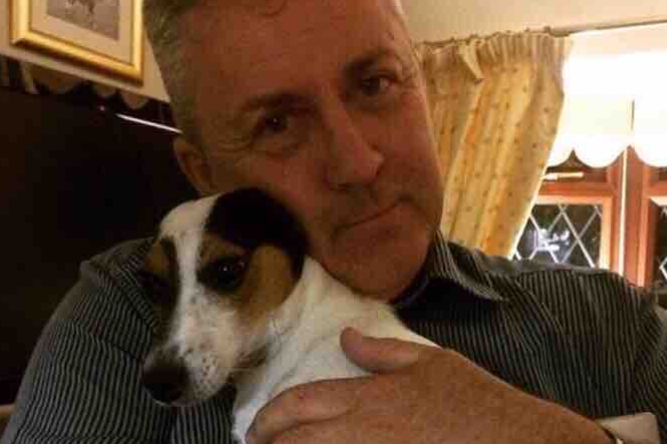 A 41-year-old man has been charged with murder following the fatal stabbing of Aliny Mendes. 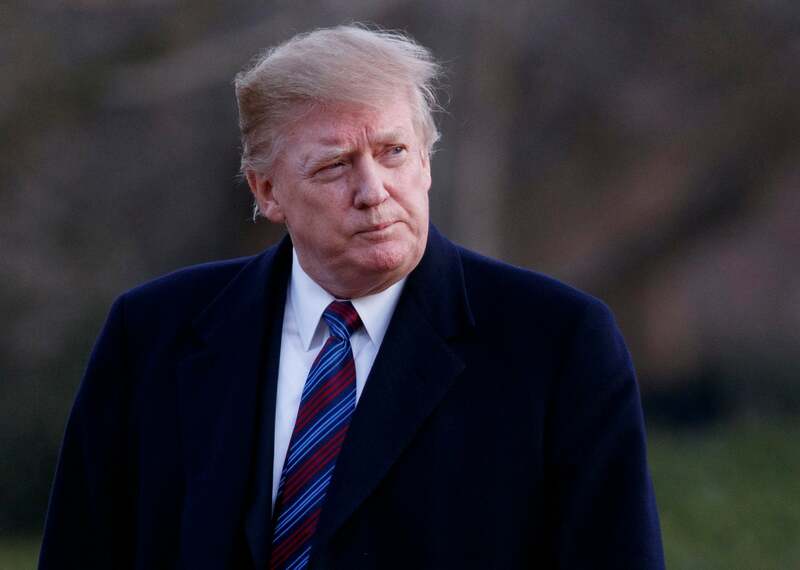 President Donald Trump has defended his work ethic after criticisms over his "executive time" which makes up unstructured sections of his schedule. 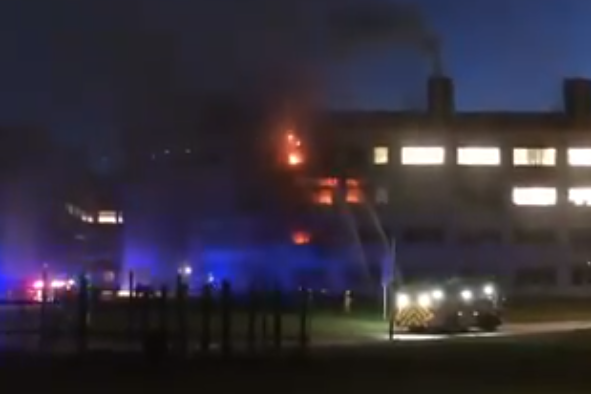 A large blaze is spreading through a science building at the University of St Andrews. Tottenham maintain their Premier League title hopes with an entertaining victory over Leicester at Wembley. Sergio Aguero equals the record for Premier League hat-tricks as he helps Manchester City hammer Chelsea at Etihad Stadium. President Donald Trump "may not even be a free person" by the 2020 presidential election, according to a Democratic senator hoping to run against him. 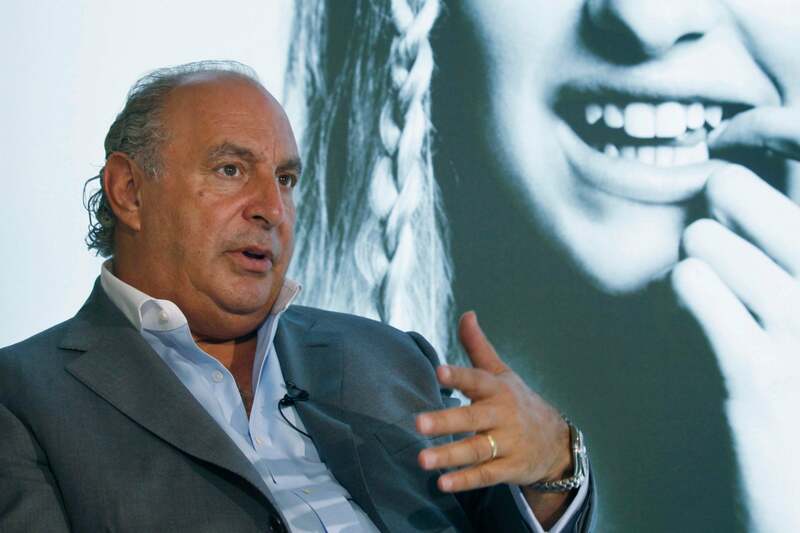 Sir Philip Green is facing fresh calls to be stripped of his knighthood following allegations of sexual harassment and racist behaviour against him by employees. Celebrations are held across England to mark Chinese New Year and welcome in the Year of the Pig. Baftas 2019: Stars descend on London for ceremony Radio New ZealandSome of the biggest names in cinema are set to gather in London for this year's Bafta film awards. 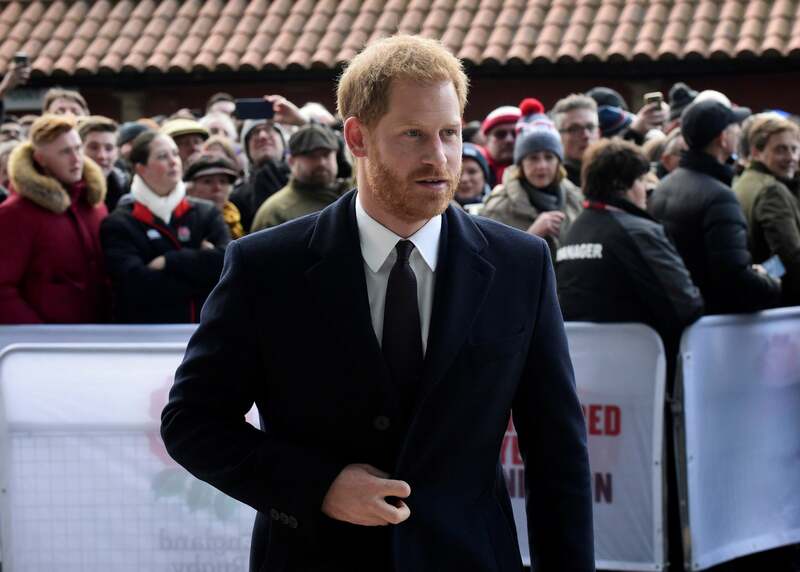 Prince Harry joined the crowd at Twickenham to watch England's convincing Six Nations win over France on Sunday. Salford continue their winning start to the Super League season as they inflict a 24-0 defeat on promoted London Broncos. 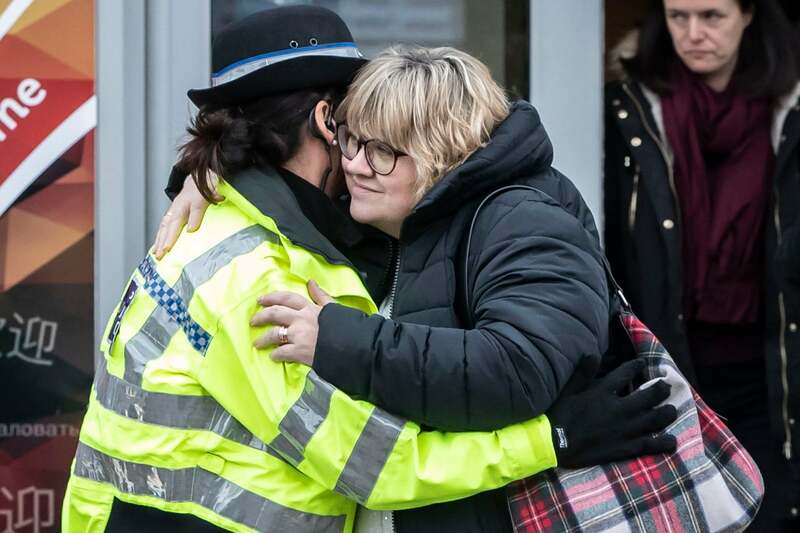 Detectives investigating the murder of 39-year-old mother Aliny Mendes have been given more time to quiz a suspect. London and surrounding areas could see snow, ice pellets, possible freezing rain, Environment Canada warns Global NewsThe weather agency added that a freezing rain warning may be required as Tuesday draws closer. Forest fires blazing across New Zealand's South Island have forced thousands of people to flee their homes with more expected to follow suit. Tens of thousands of protesters gathered in Madrid today for a protest by right-wing parties against possible Spanish government concessions to Catalan pro-independence parties. The parents of missing university student Libby Squire have attended a prayer vigil as the search for their daughter enters its 10th day. 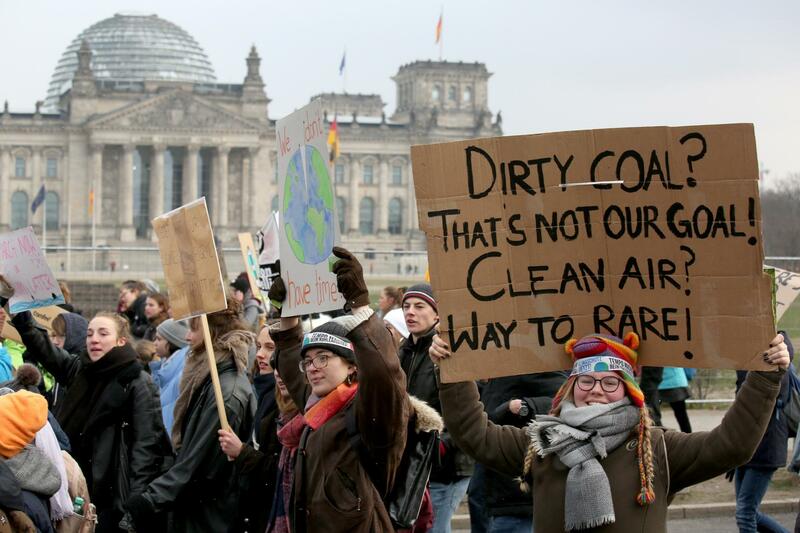 Thousands of pupils across the UK are set to walk out of lessons next week in protest over climate change. Reigning champions Chelsea come from 2-0 down to draw with Women's Super League leaders Manchester City. Huge crowds of people today descended on the streets of London to join its vibrant Chinese New Year celebrations marking the Year of the Pig. 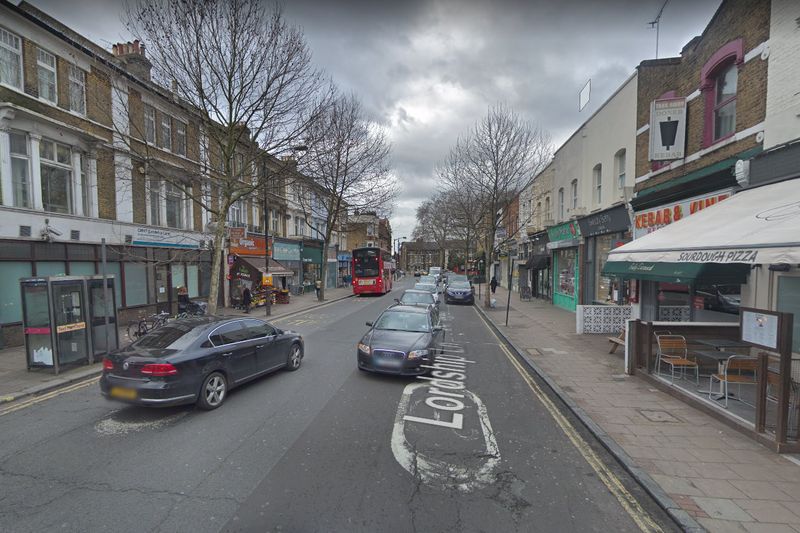 A woman has suffered "life-changing" leg injuries after a suspected hit and run in Walthamstow. 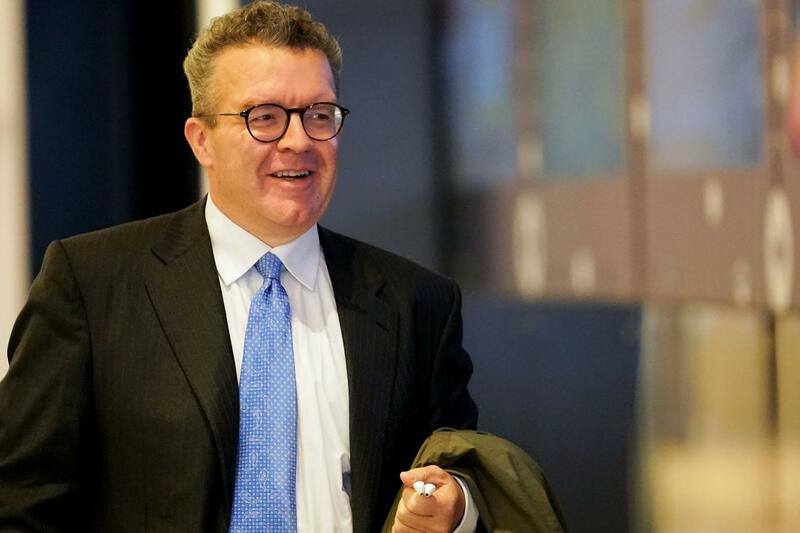 Tom Watson has said a Labour Party branch is being investigated after he accused it of "bullying" their local MP by moving a motion of no confidence in her. The victim was attacked in East Dulwich, south-east London, and was pronounced dead at the scene. More than 10,000 people sign a petition calling for it to be moved from a site next to Parliament. French footballer Kylian Mbappe has reportedly donated £27,000 to a fundraising page set up by the family of missing pilot David Ibbotson. 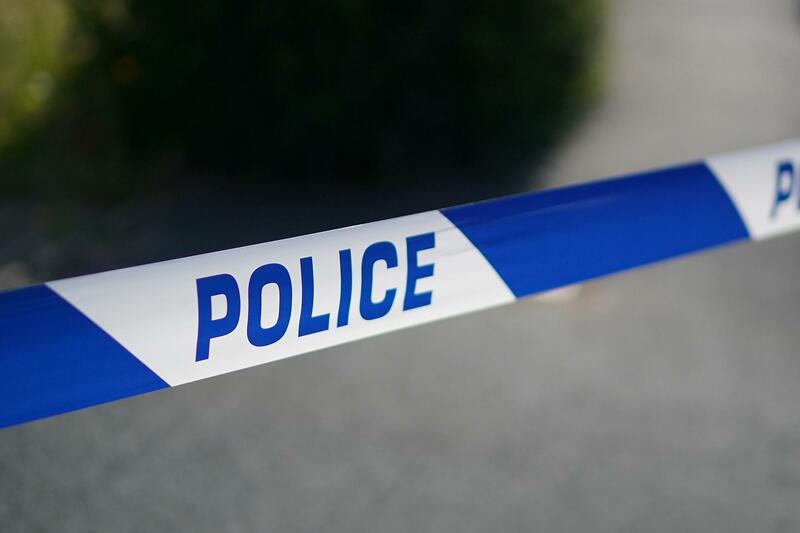 A 23-year-old man is fighting for his life after being stabbed in north-west London last night. 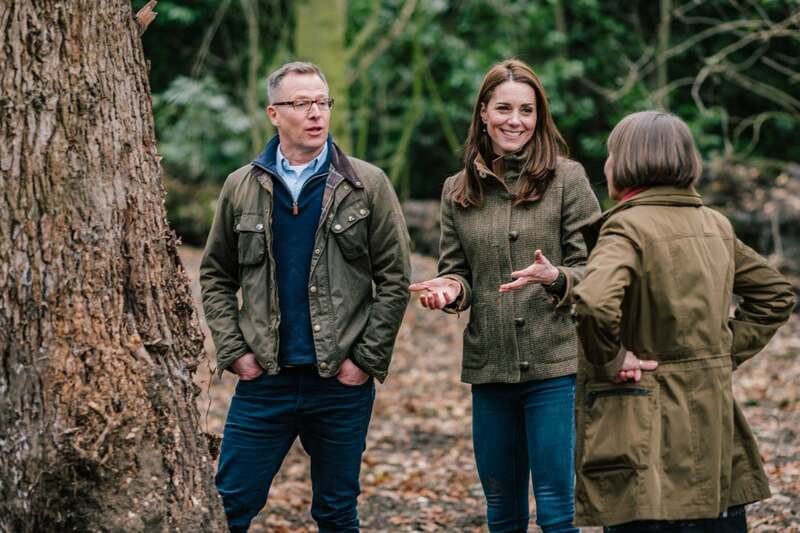 A Chelsea Flower Show garden co-designed by the Duchess of Cambridge will highlight the benefits the natural world brings to mental and physical well-being. Six-year-old Arabella and four-year-old Fifi have been cast in Waitress the Musical. 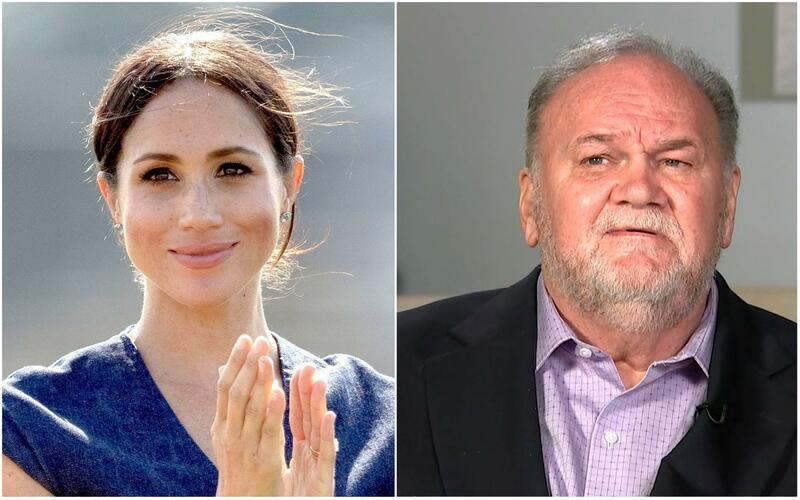 The Duchess of Sussex has reportedly penned an emotional letter to her estranged father Thomas Markle telling him her heart was broken "into a million pieces" after he failed to attend her wedding. 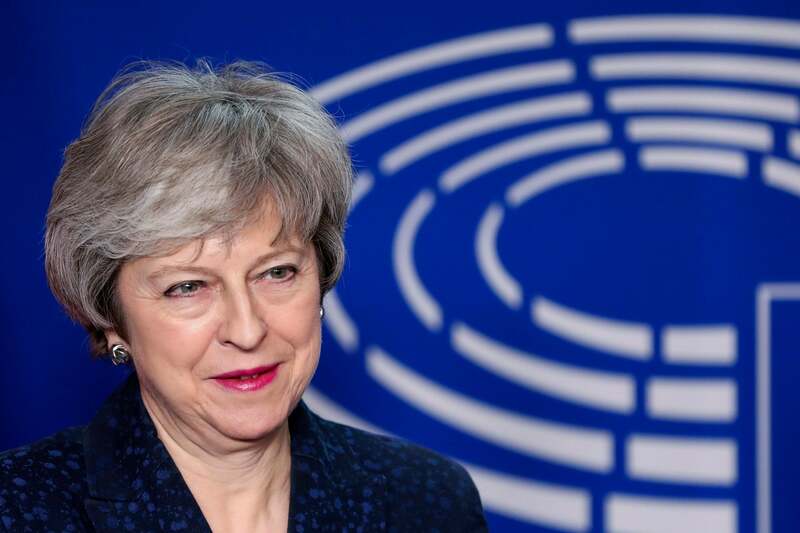 Theresa May is to urge MPs to give her more time to seek changes to her Brexit deal. 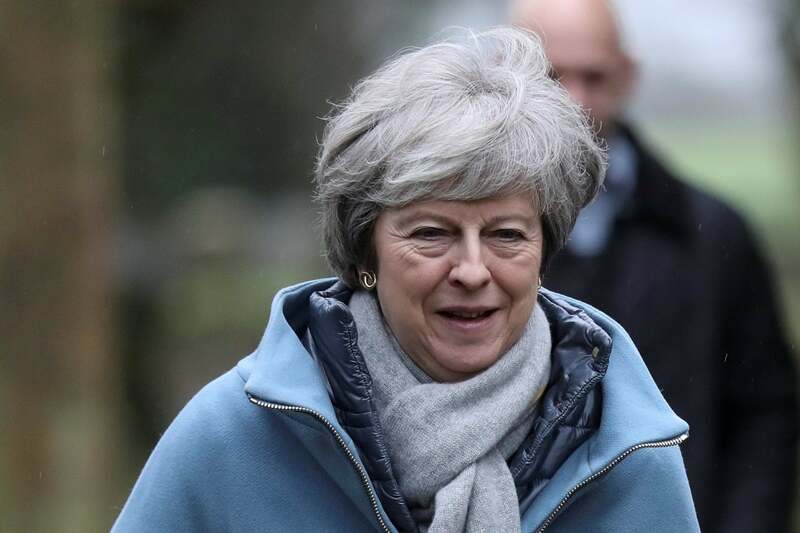 Theresa May is promising MPs further Brexit votes before the end of February amid claims she is trying to run down the clock ahead of the UK's departure from the European Union. 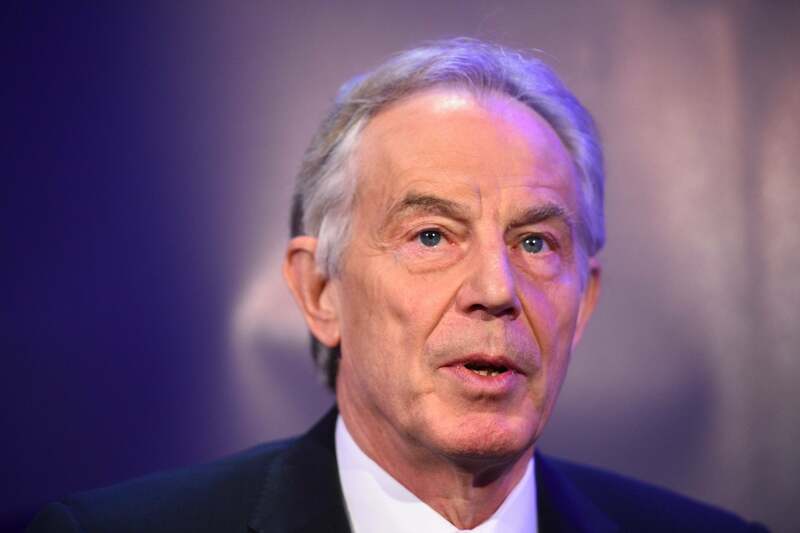 Tony Blair has issued a fresh warning that a no-deal Brexit could be "devastating" for the Northern Ireland peace process. 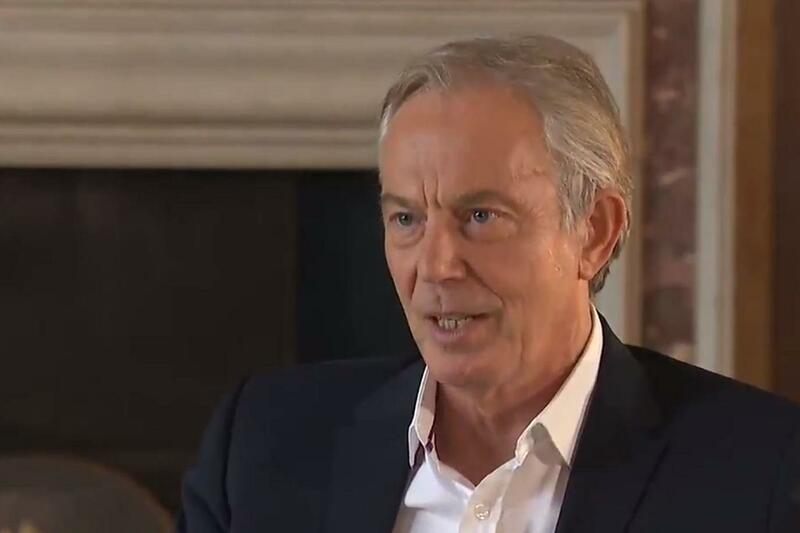 Tony Blair today said Labour's leadership had not been "robust" enough in tackling anti-Semitism during a wide-ranging interview in which he reiterated his warnings over the consequences of a no-deal Brexit in Ireland. Things To Do This Weekend In London: 16-17 February 2019 LondonistA tribute to The Italian Job, breakfast with a view, and two doggy events. 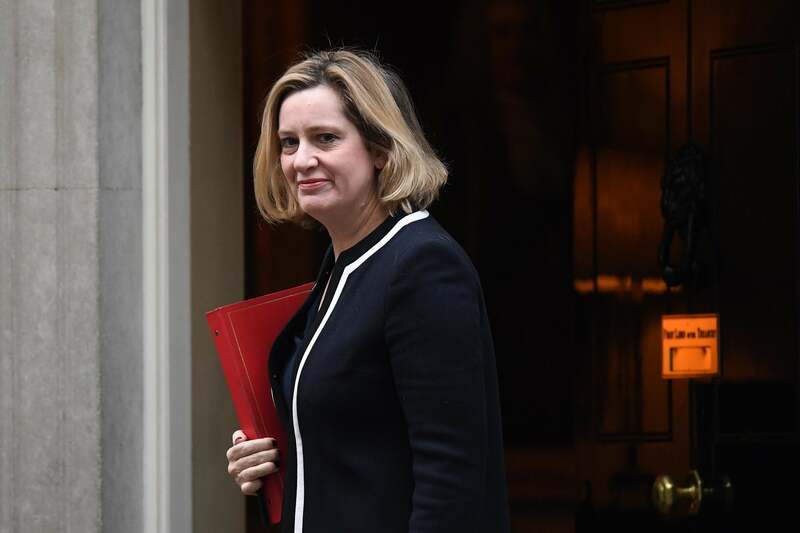 Bosses could face up to seven years in jail if they are reckless with their employees' pensions, Amber Rudd has warned. 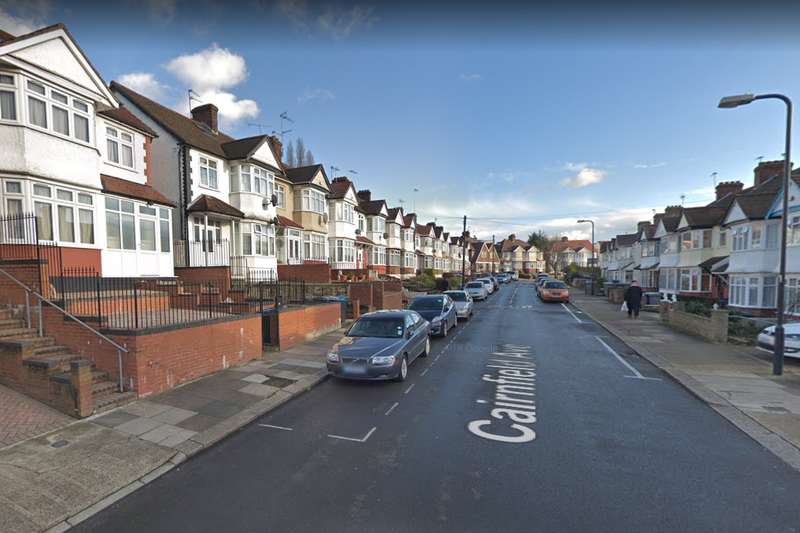 Man stabbed to death in south-east London The GuardianThe attack came at the end of a weekend of violence as a family pays tribute to mother, 39, who was stabbed in Ewell, Surrey. 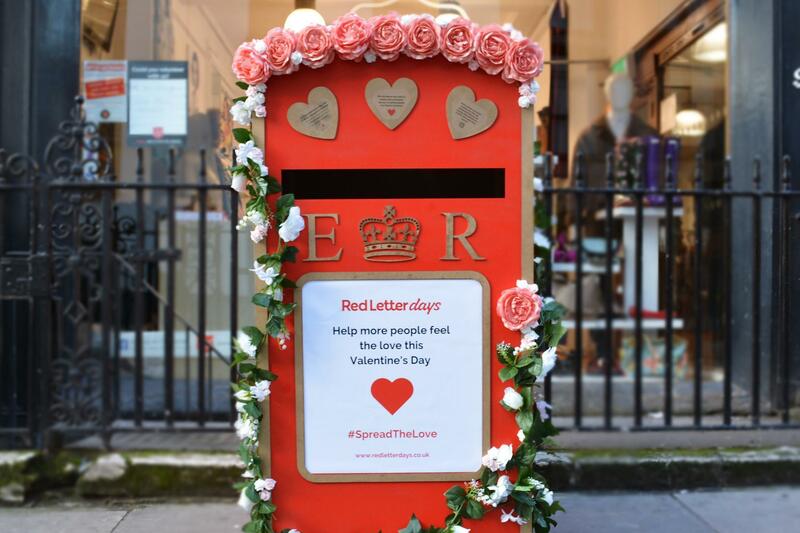 Little red post boxes are popping up across London in the run-up to Valentine's Day to give people the chance to send a letter to a lonely person. 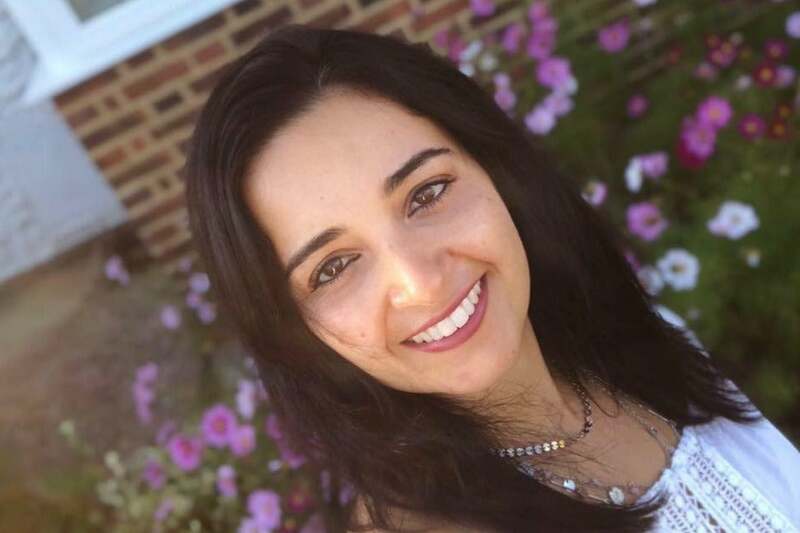 The chief executive of an Orthodox Jewish housing association has said she "never gave a moment's thought" to the possibility of losing a discrimation case launched against it. "I've got two registers in my head, one for the living and one for the dead". A man has died following a stabbing in south-east London in the early hours of this morning.